offer in the industry,” said Roger Solé, Sprint chief marketing officer. wireless lines free. That’s $20 per month per line for a family of five. 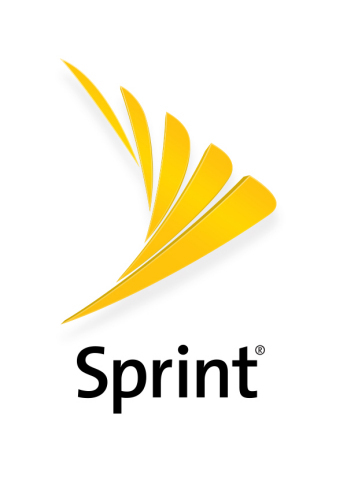 Now is the best time to switch to Sprint with its highly reliable network. during times of congestion. All while on the Sprint Network. Reqs ebill. 2 Compared to Verizon’s 100GB per month plan with 5 lines.